Like many kids from his era, Alex Homb was brought up on anime, cartoons, and comic books. His love of movies began when he first saw Sam Raimi's "Spider-Man". He's our resident "nerd," and thus gets bored when things aren't fully fleshed out. 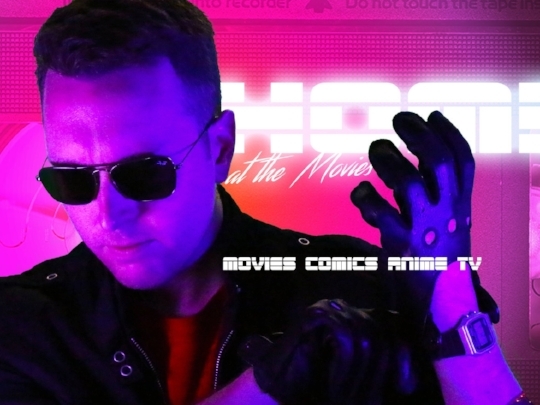 He's our artist and editor, as well as the proprietor of the YouTube page: Homb at the Movies. Jackson Schaecher found his passion for film while watching horror movies at a young age. He is the co-host who gets the most heated, which makes sense, since his happiness greatly depends on how the Detroit Lions are doing. He runs our website and social media pages.